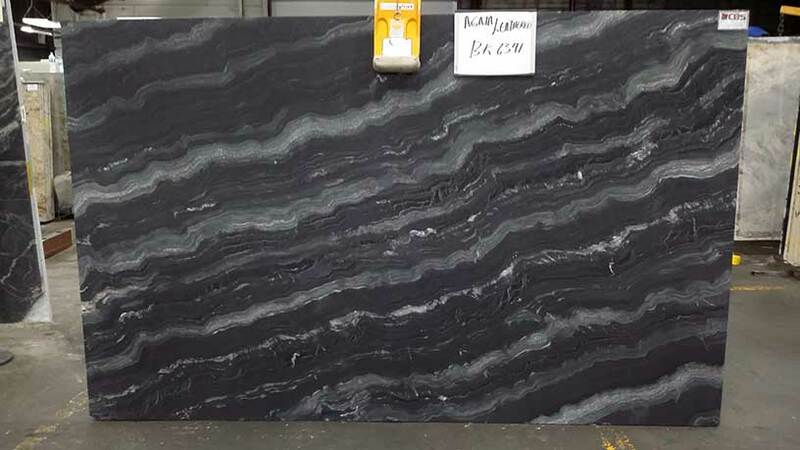 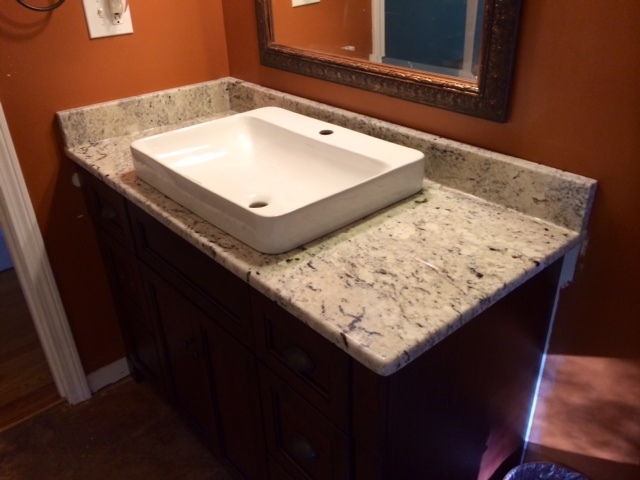 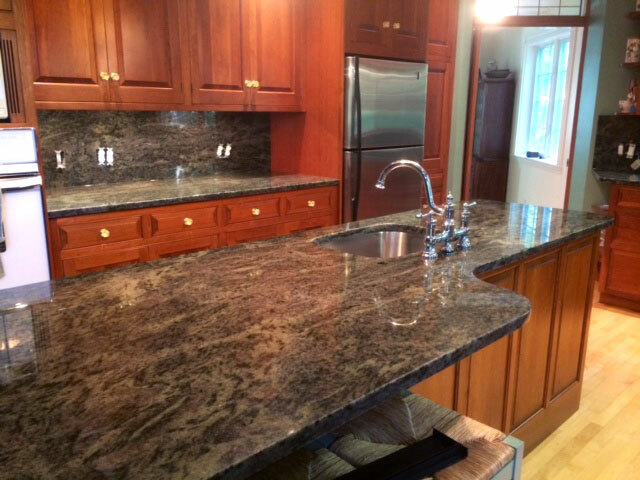 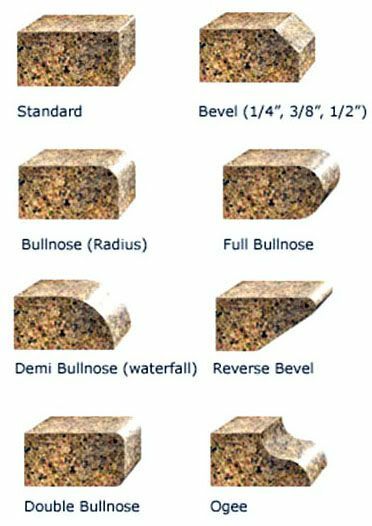 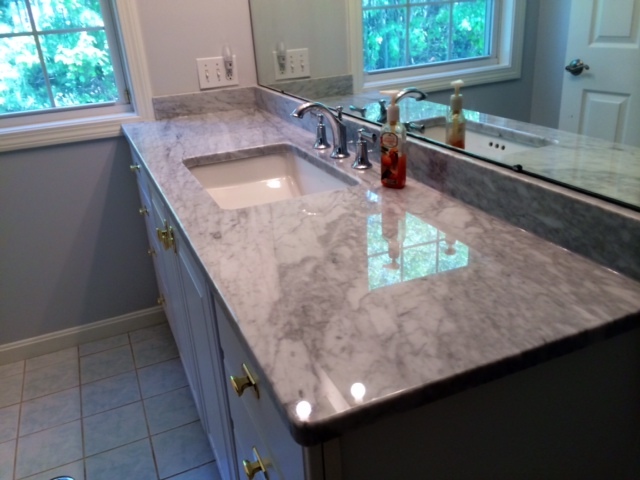 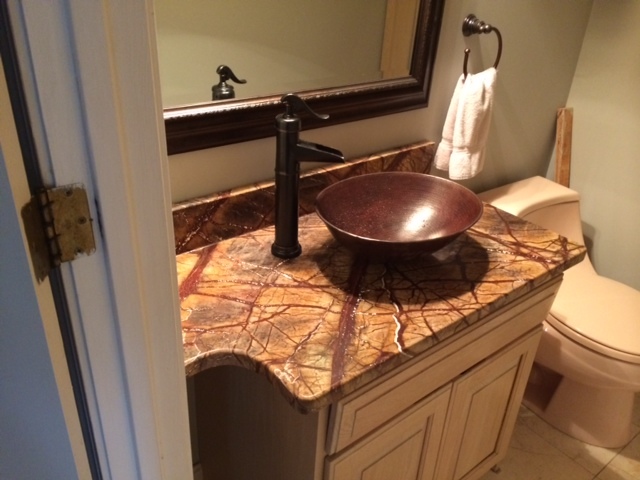 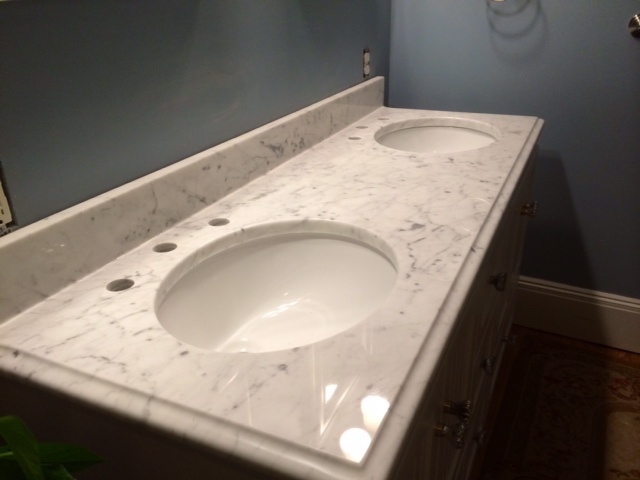 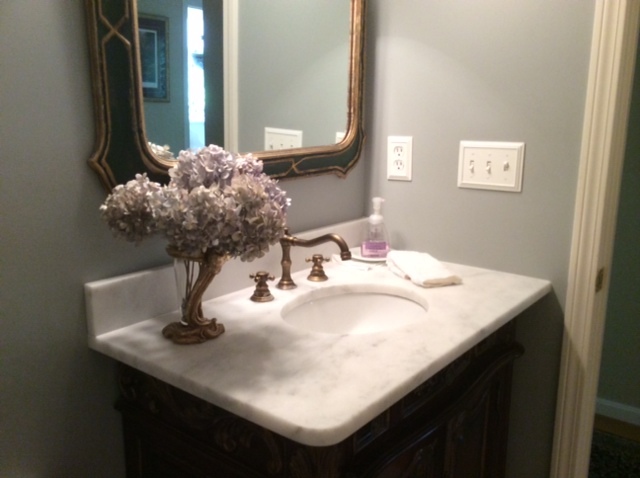 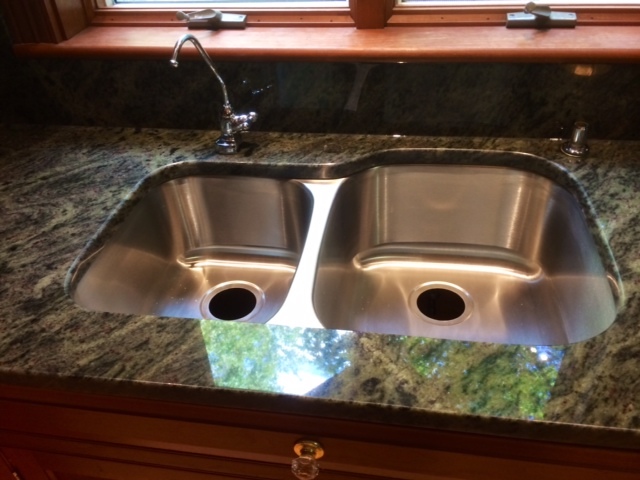 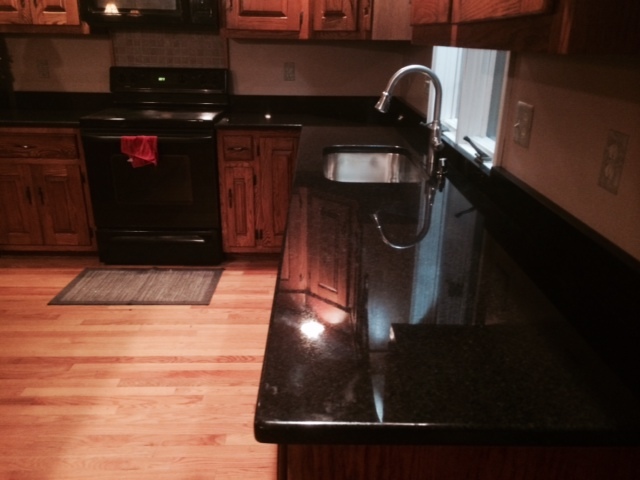 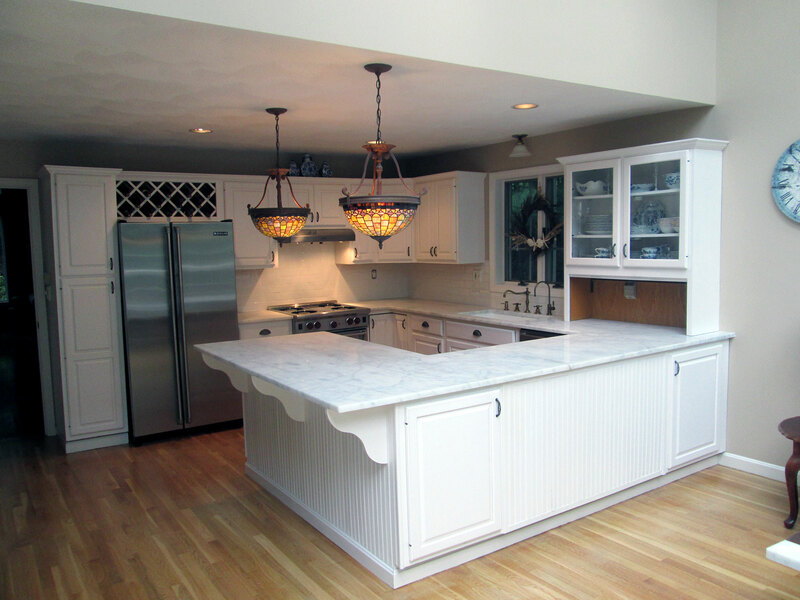 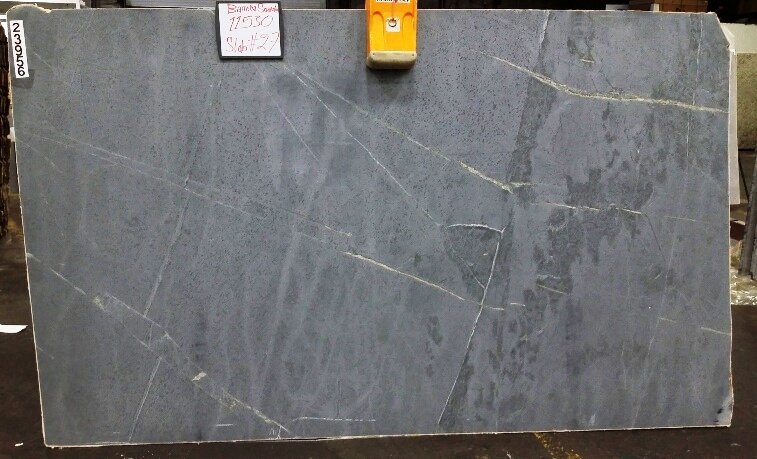 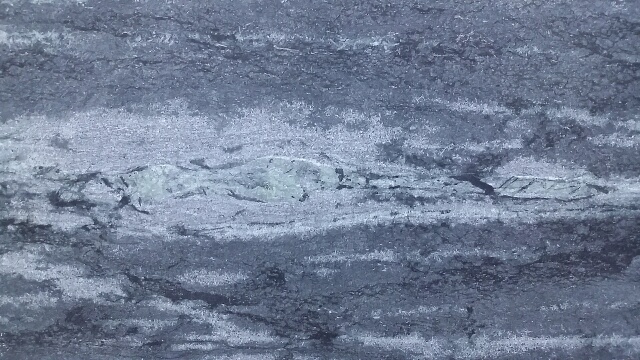 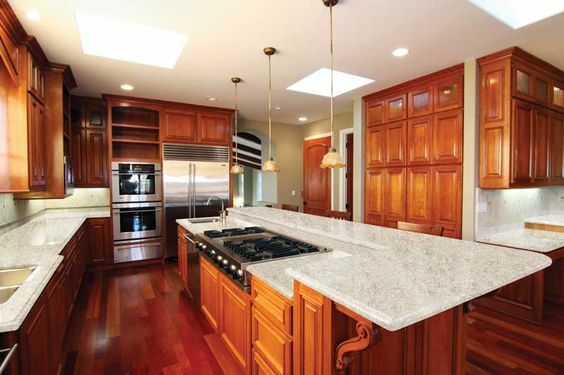 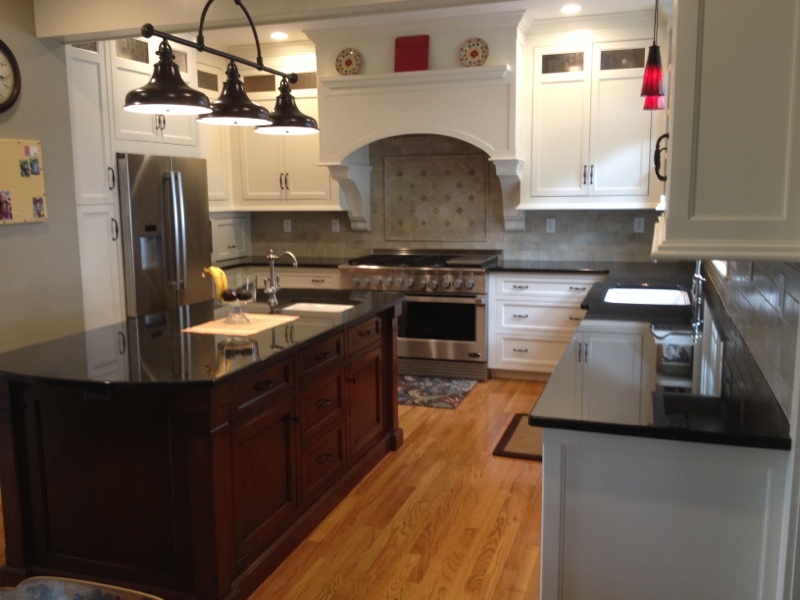 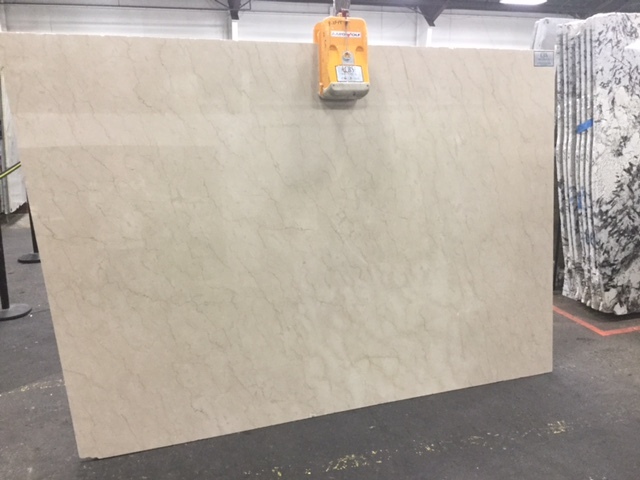 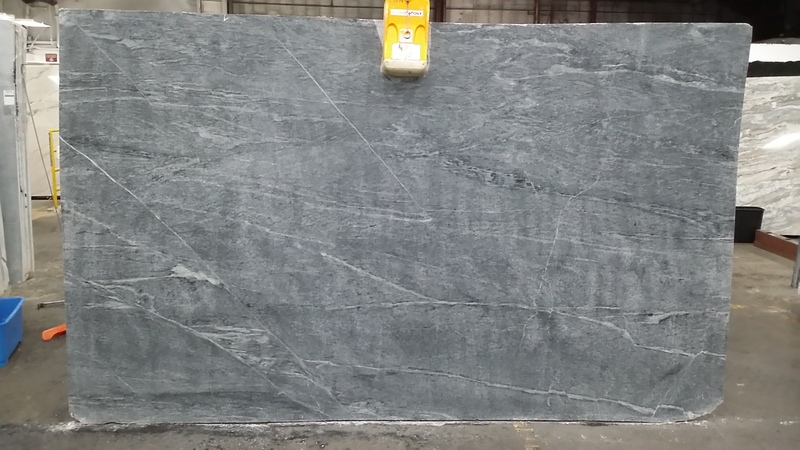 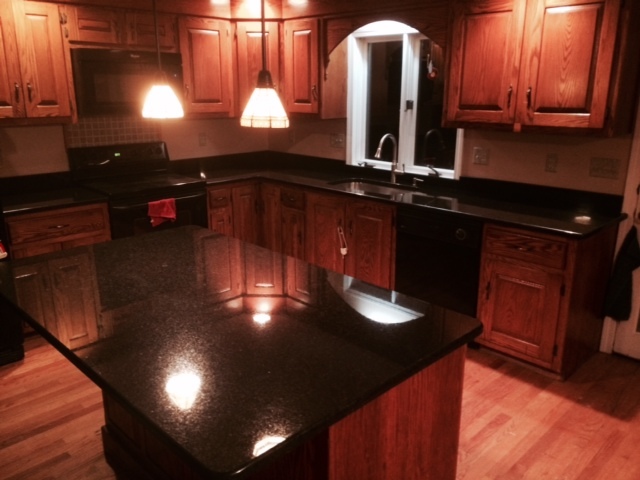 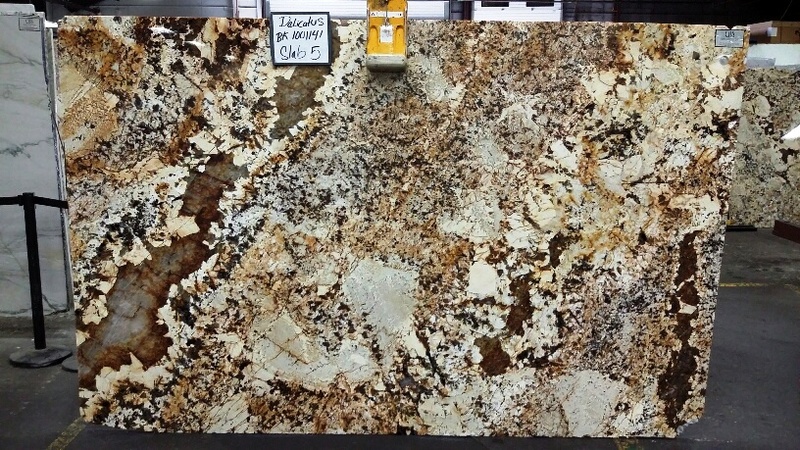 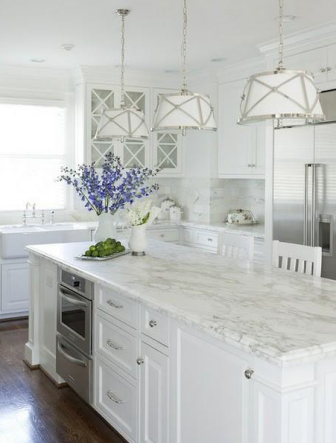 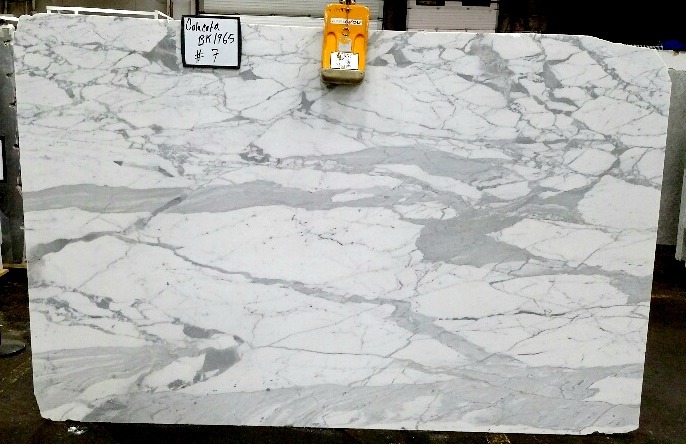 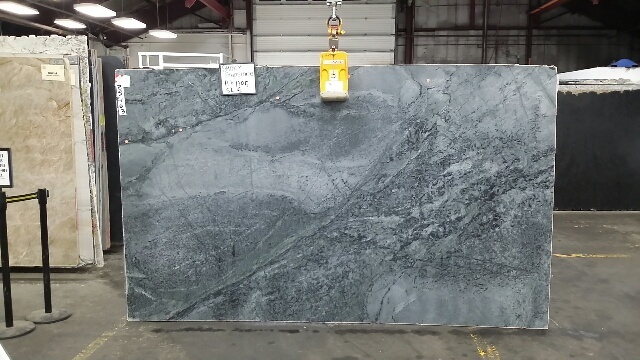 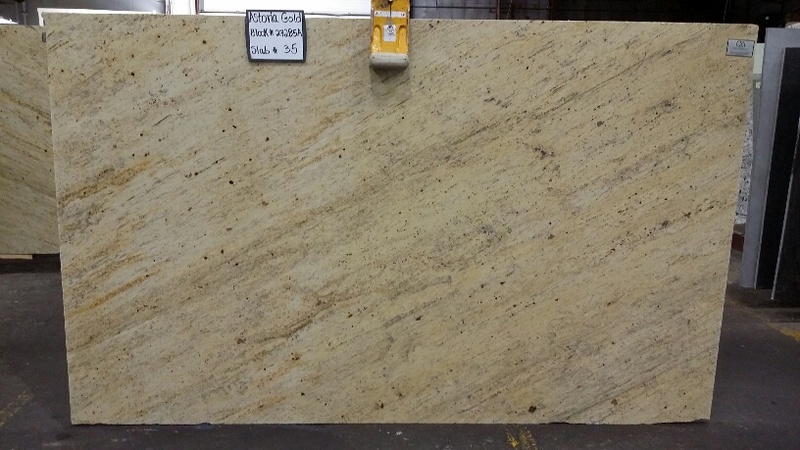 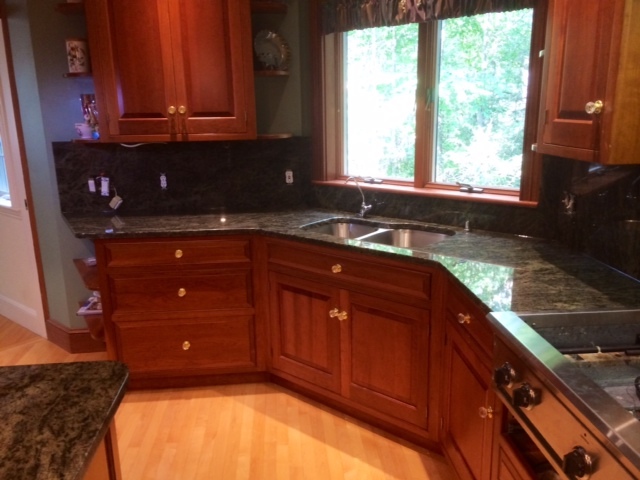 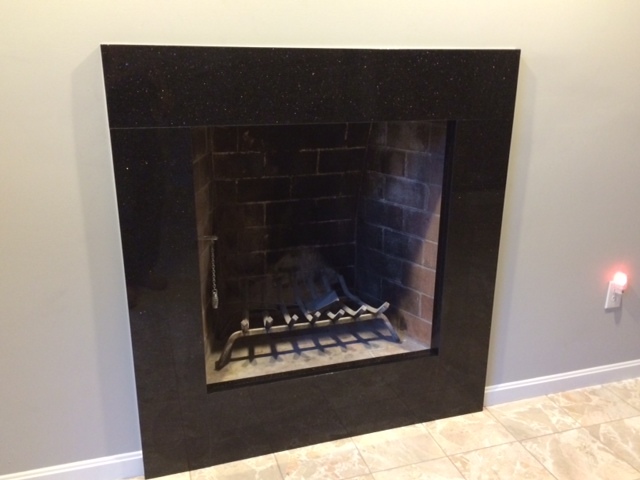 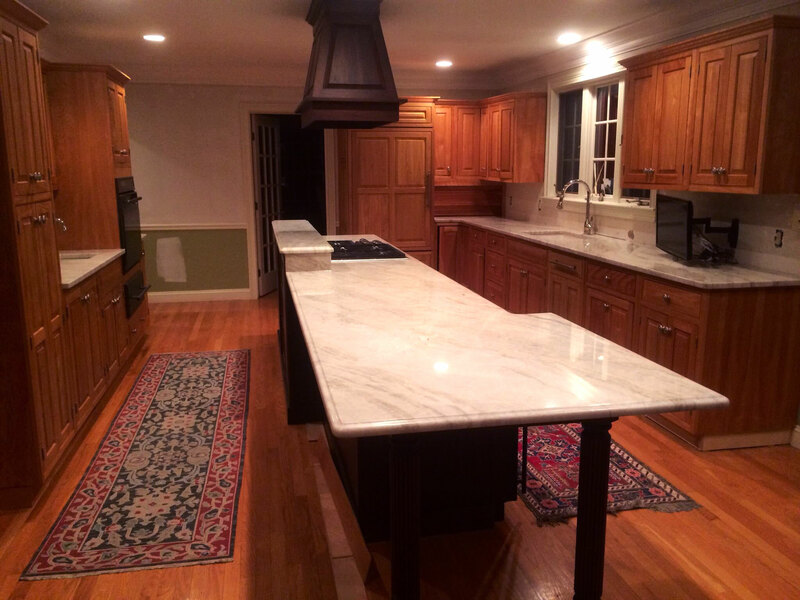 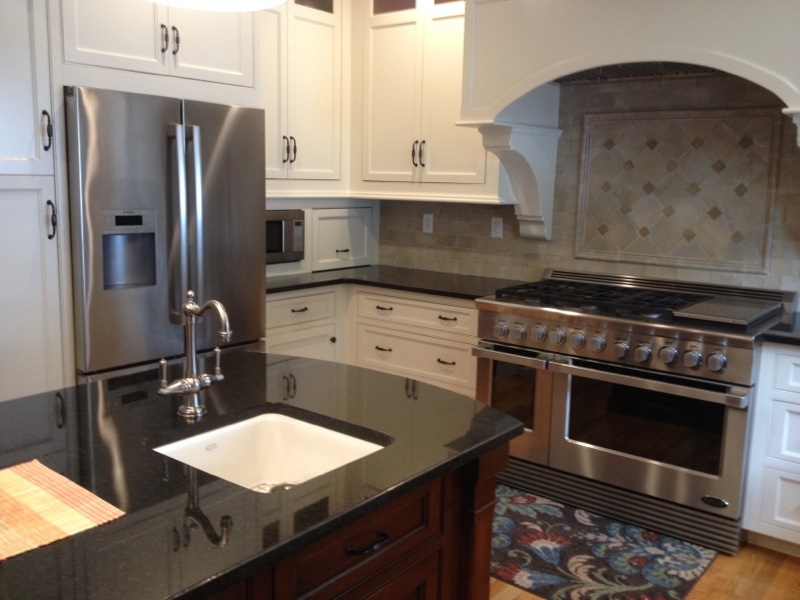 At OC Stone Granite & Marble we offer a wide array of natural stone products including Granite, Marble, Quartzite, Soapstone and Quartz. 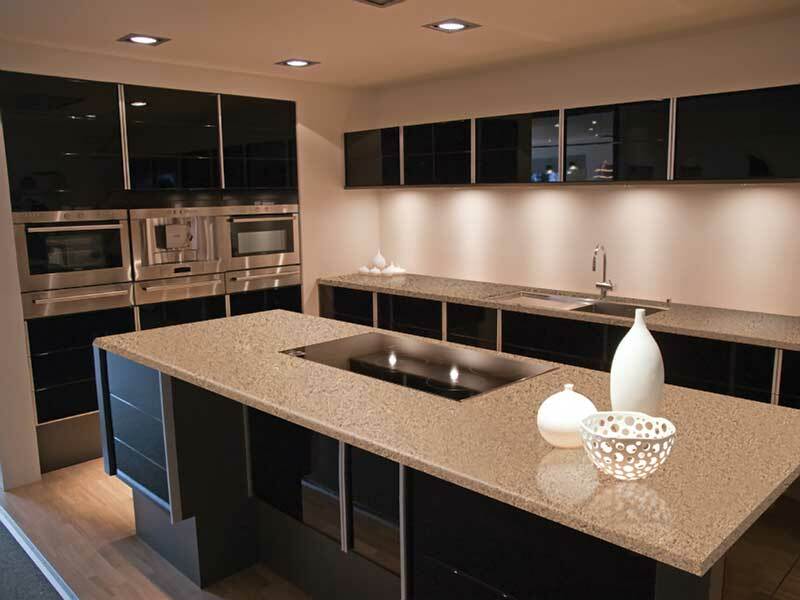 We partnered with local suppliers to give customers access to the many colors and options available. 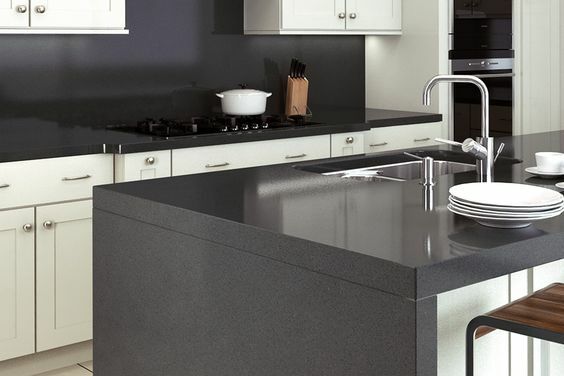 You may browse some of our suppliers below.